Orbex Solutions Ltd is having a summer promotion where you can get a Cel-Fi PRO Signal Booster for a 5% discount, from £888.99 £854.04, installation included (ex. VAT, installation quotes are subject to survey). Orbex Solutions Ltd is an Authorized Seller of Cel-Fi PRO Signal Boosters. 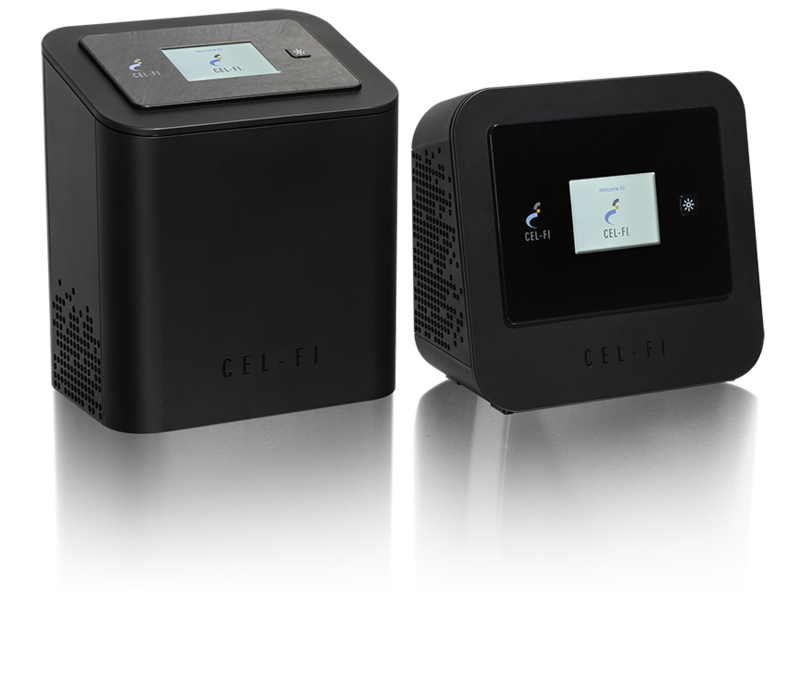 Read more about Cel-Fi PRO Signal Booster here.